Tokyo Game Show became a brilliant stage for different game developers, who showed their upcoming projects during numerous presentations. But also Konami didn't forget about those, who haven't attended the expo, and revealed several Metal Gear Solid 5 screenshots for them. 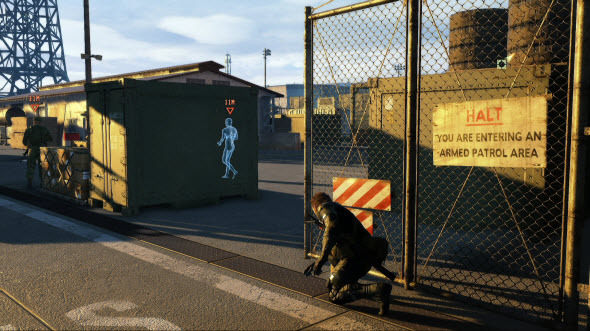 Last week we published the video from Metal Gear Solid 5 presentation, which was held during Tokyo Game Show, but of course, it can't show the whole beauty of this upcoming stealth-action. And if you want to see the fantastic quality of the game's engine, we advise you to look at the newly released official screenshots. 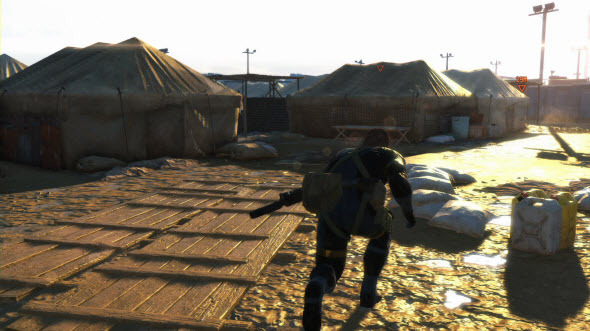 These pictures demonstrate several shots from Ground Zeroes - the prologue of Metal Gear Solid 5: The Phantom Pain. Also they all are taken from the day mission of the game, while in Metal Gear Solid 5 there will be the alteration of the day and night. 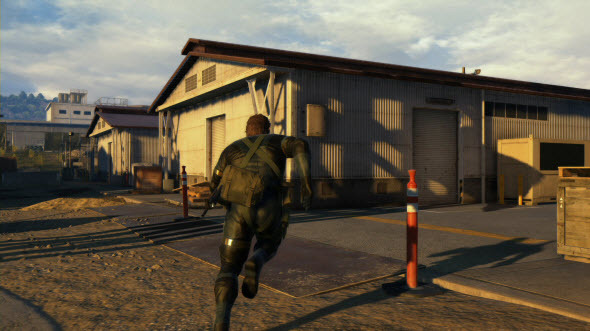 Moreover we got another one video from the Metal Gear Solid 5 presentation. It demonstrates not only the night mission, which was shown earlier, but also the day mission that looks completely different. 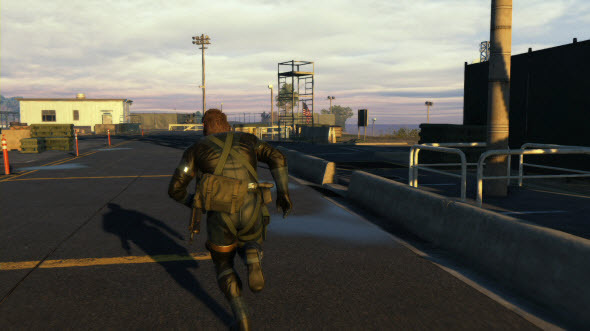 Metal Gear Solid 5: The Phantom Pain will be released sometime in 2014 for current and next generation of consoles.